When registering for a stand-alone CPR course candidates have a number of options. Candidates can pick from a number of different CPR providers and can pick from a variety of different level’s. To pick a provider in your location that offers all of the available stand-alone CPR courses click here. Fully obstructed unconscious adult victims. Candidates will learn to apply AED’s and use protective equipment such as pocket masks and gloves. Candidates will also learn the legal protective rights to doing CPR in the workplace and outside the workplace. One Way Valve and CPR Pocket Mask used as a barrier device when doing CPR. CPR level “A” is a basic CPR course designed to teach candidates to rescue adult victims. By taking a St Mark James CPR course you dramatically increase the chances of survival. Candidates that successfully complete this course will receive a St Mark James CPR level “A” and AED certificate that is valid for 3 years. Re-certifications are available for this course. Re-cert courses are significantly cheaper and shorter than full courses. Candidates that have previously taken a CPR level “A” course are eligible for re-certifications. Certificate must have been completed through a credible provider (St Mark James only in Ontario) and must not have been issued more than 3 years ago. Candidates with certificate’s that are older than 3 years must retake the course. CPR level “C” is more comprehensive than CPR level “A”. It includes the entire CPR “A” curriculum, however, it includes rescuing child and infant victims. The same rescue scenario’s are taught but with a wider age range of victims. This course is approximately 6 hours in length. Candidates that successfully completed this course will receive a a St Mark James certificate that states completion in CPR level “C” and AED. This certificate is valid for 3 years. CPR HCP is the most comprehensive CPR course available through St Mark James, Canadian Ski Patrol, Heart and Stroke Foundation and St. John’s Ambulance. 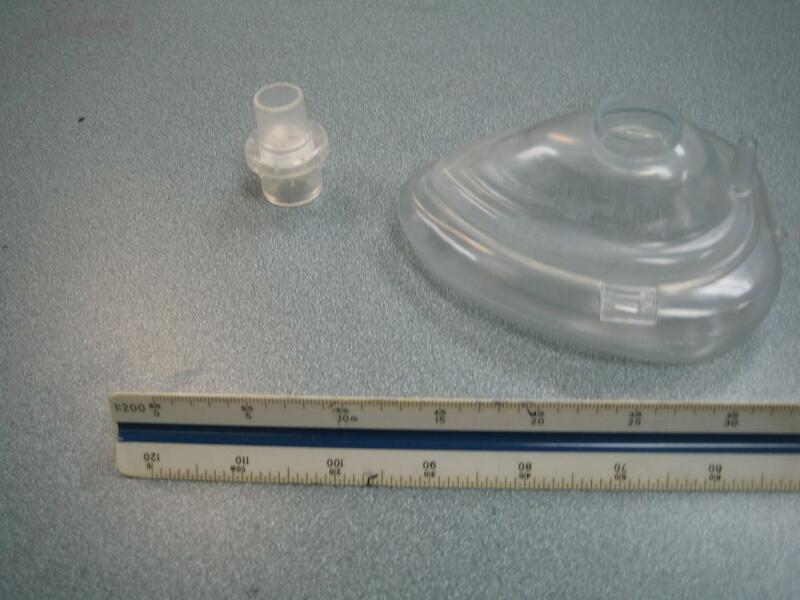 It includes the entire CPR level “C” curriculum, however, it includes training in the use more complicated and effective equipment such as bag-valve masks. This course is designed for candidates that are applying to work in the health care industry. Upon successful completion of this course candidates will receive a St Mark James CPR HCP certificate that is valid for 3 years. Re-certifications are available for this course and candidates may be required to recertify at a earlier date based on employment policies. 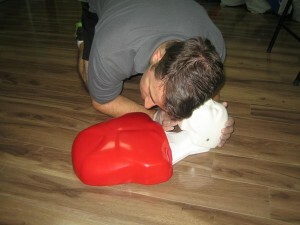 Effective CPR involves constant upgrading to the highest standards and most modern techniques. All of our training partners offer the highest quality and most effective CPR standards. Check out the latest CPR methods for 2012 / 2013 in the video below.